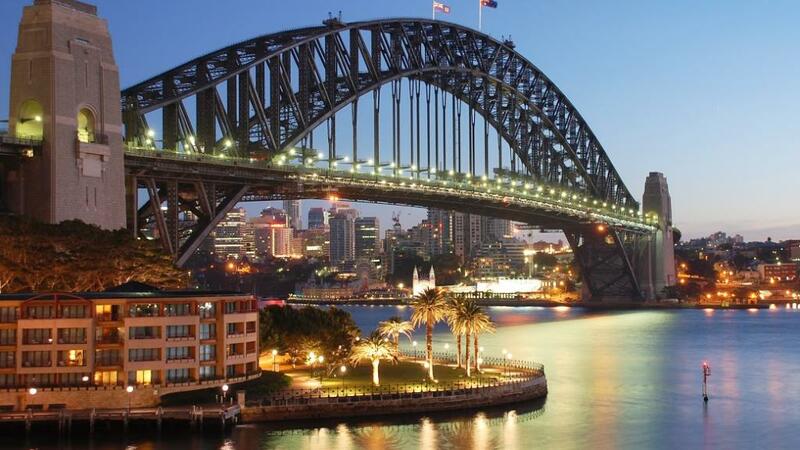 Australia is known for its stunning landscapes, beautiful beaches and laid-back locals. It is also home of the Sydney Opera House, Great Barrier Reef, UGG Boots, and of course kangaroos and koalas. Before you hop in your car hire and start exploring the Land Down Under, there are some things you should know. TravelOnline spoke to Australia’s leading car rental comparison site VroomVroomVroom, to share 12 surprising things about Australia. Good news! 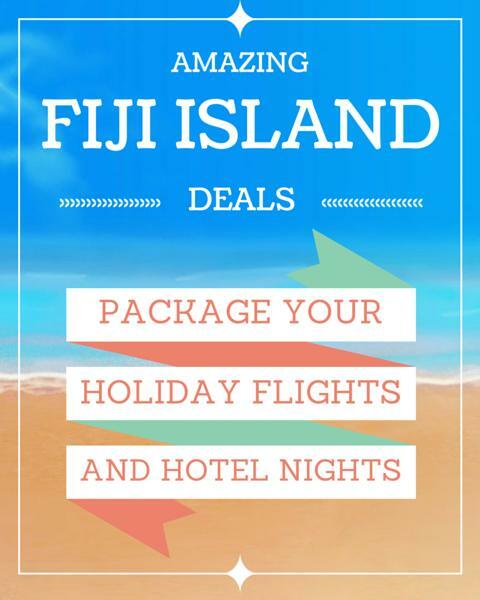 You can travel and do anything, at any time of the year in Australia. The best time to swim the beaches of Sydney or go hiking in Tasmania’s Overland Track is from December to February, while March to May signals autumn in Australia. Book on these months if you don’t want to miss the annual Formula 1 Grand Prix in Melbourne. If you enjoy snow skiing in the Australian Alps, then you can book your flight from June to August. If you want to snorkel in the temperate Great Barrier Reef, why not come visit from September to November. If you want to experience lively outdoors and excellent movies and festivals in Darwin, come to Australia anytime from May to October. The wet season in Australia is from December to March, so take this chance to see waterfalls thunder through Litchfield and Kakadu National Parks. Did you know that a male kangaroo is called a buck, a female kangaroo is known as a doe, and a baby kangaroo is called a joey? There are actually 47 varieties of kangaroo that can be found only in Australia. Normally, the eastern grey kangaroos, also known as the “forester” are larger, and tougher-looking than the western grey kangaroos. While the red kangaroos are the largest marsupial in the world and they normally move in groups. 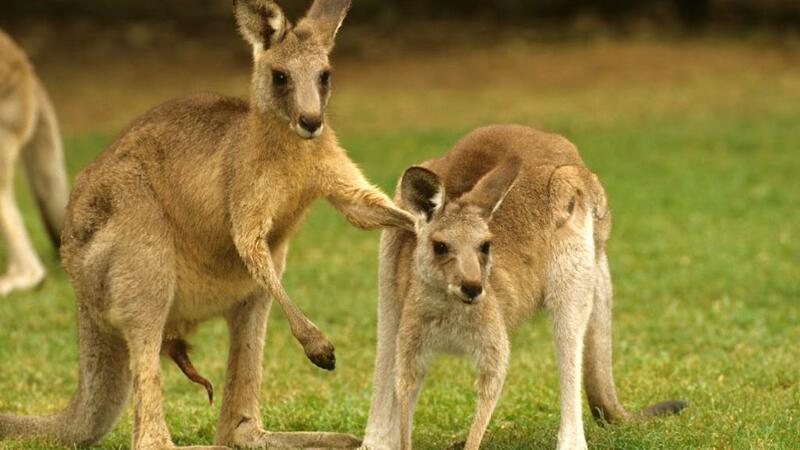 Generally, kangaroos are cute, but be careful before you approach them, especially those found in rural areas as they can be mean and a kick from an adult kangaroo can kill you. If you want to take a photo (or get a selfie) with a joey, go to a zoo. Another much-loved Aussie creature is the koala, which by the way is not a bear. Koalas are marsupials and are usually heavier, cuddly and sharper-clawed than commonly expected. Say hello and meet Archer the Koala at Featherdale Wildlife Park in Western Sydney. Archer was named ‘Australia’s Cutest Animal’ in 2015. When an Aussie offers you toast with Vegemite on it, don't hesitate to try and take a bite. Made from leftover brewers’ yeast extract with lots of vegetable and spice, Vegemite is a very popular Australian food. 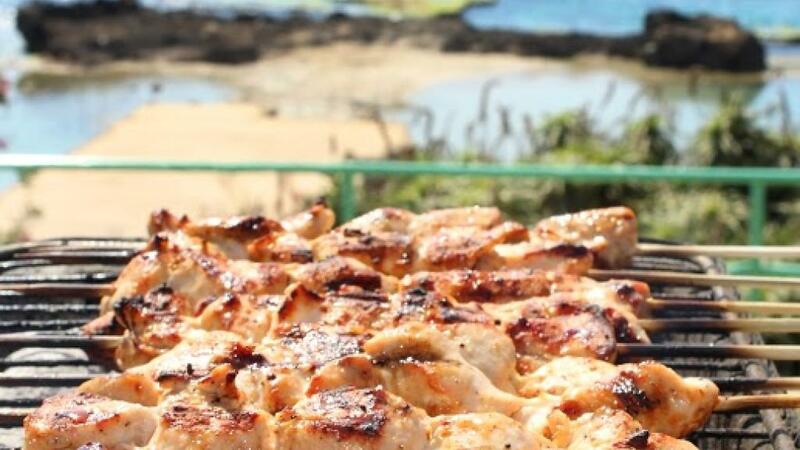 Short for barbecue, barbie is one of the most popular pastimes in Australia. The locals take this very seriously so if you volunteer to do it – you better be good at it. Other favourite Aussie pastimes include going to beaches, travelling, going to festivals as well as playing or watching sports. In Australia, BYO, or bring your own, is very common. Several countries call it BYOB, which stands for “bring your own booze,” “bring your own beer” or “bring your own bucket”. 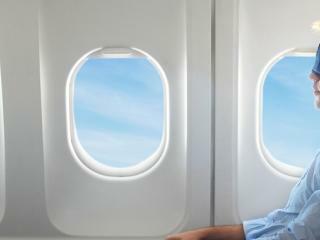 If you are flying to Sydney Airport, you can also BYO baby seats to save money. Do you tip, or should you tip? 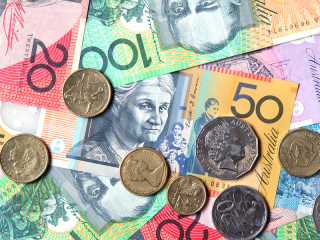 Like in any place in the world, tipping in Australia is purely voluntary, and no one is obligated to give a tip. In Australia, referring to someone as “mate” is considered a popular Australian trait. For them, this is not just a sign of friendship or brotherhood – it could mean more than that. However, don’t presume easily that just because one Aussie called you "mate" means he/she likes you as there is key nuance in how long the letter 'a' is spread out for when pronounced. If it’s a long “mate”, you can breathe and smile, because that means he/she approves you. But beware if it's a brief, sharp "mate" because you might be in trouble. Australia is known as the capital of online slot machines, or “pokies” as they call them, according to Australian Times. 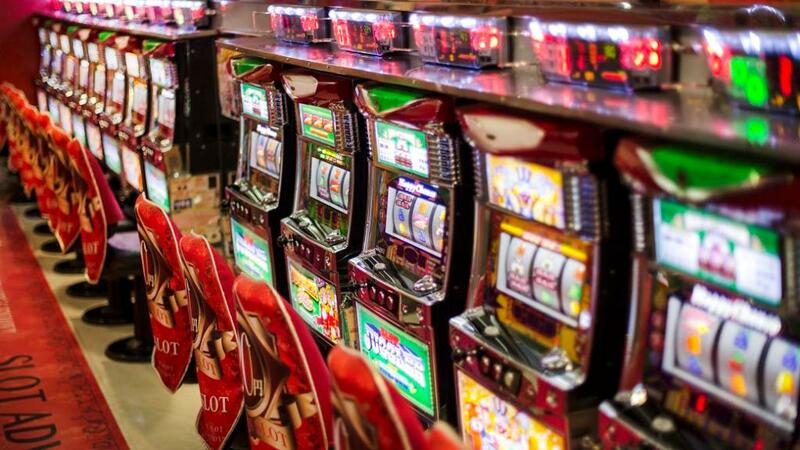 To date, there are close to 200,000 poker machines in Australia and about 100,000 pokies are in New South Wales (yup, you read it right – almost half of all poker machines in NSW), which can be found not only in casinos, but in pubs and clubs as well. Let it be known that Australian culture is broad and diverse, so don’t be surprised when you meet different people with different cultures in the city or in the park. Remember that around a quarter were born overseas and four million Australians (or more) speak a language other than English. Surprise, surprise! They're not the American ones, neither are they the European or British ones. Australia acquired its own plug sockets, which is the same as the American ones except the shape is slouching inwards. The plugs in Australia have two flat metal pins shaped like a letter V and some may contain a third flat pin in the centre. So consider carrying a voltage converter and power adapter when bringing in an appliance or gadget. 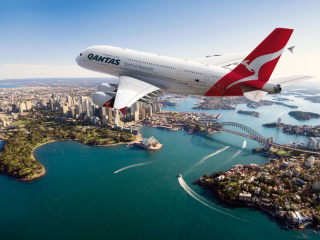 Everyone knows Aussies love to travel so if you are visiting the country for the first time, your complaints on your long-wait flight won’t earn much compassion over here. Aussies also need to fly and endure long hours just to go any place outside of the country. Even Australia’s most popular holiday destinations take hours of air time – New York City is 21 hours away from Sydney Airport and Japan is 10 hours away from Sydney. What else do you think will surprise Australia’s first-time visitors? Tell us in the comment box below. 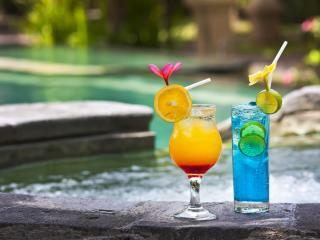 TravelOnline would like to thank VroomVroomVroom for sharing this useful article with us.